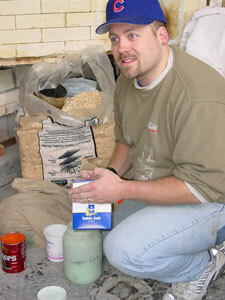 I have been giving workshops in pit firing, sawdust firing, and saggar firing for almost 10 years now. Below is some information regarding the workshop process and what is included if you are interested in holding one at your facility. E-mail WORKSHOPS@PITFIRE.COM with your request. Please include proposed date/s and location. I will post all available workshops on this page, and off the pitfire.com homepage as they come available. Workshops for saggar firing include a full text workbook describing the techniques and recipes, a demonstration of terra sigillatta mixing, burnishing techniques. 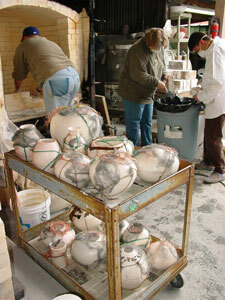 saggar building & loading, pot preparation, firing, raku/saggar, paper/saggar, unloading & post fire pot treatments. Possible video. A decent amount of fire brick is required for construction of a workshop sized saggar. 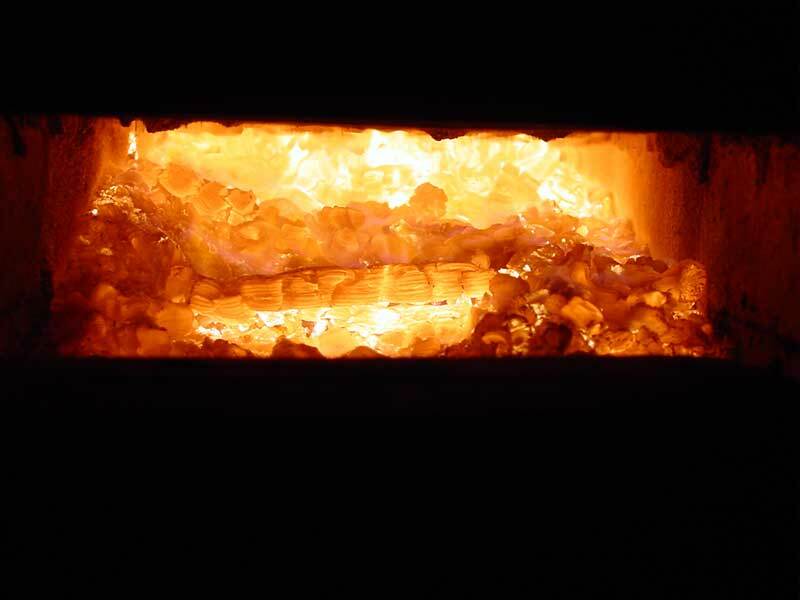 Workshops for pit firing include the loading & pot placement process, firing the pit, unloading & post fire pot treatment, and a full text workbook covering all aspects of the pit firing process. 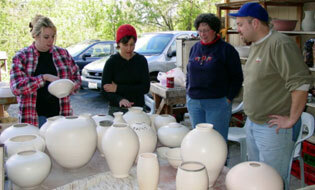 The number of pots an attendee can fire depends on workshop attendance, and available pit size. 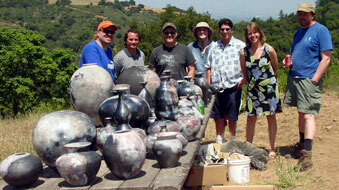 Raku workshops include a full text workbook covering all techniques and glazes used, and multiple firings of different raku glazes & techniques, including copper reduction glazes, and naked raku. 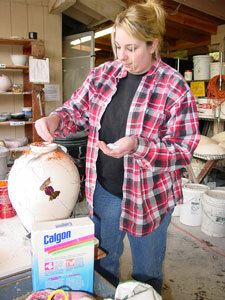 The number of pots an attendee can fire depends on workshop attendance, and available kiln space.